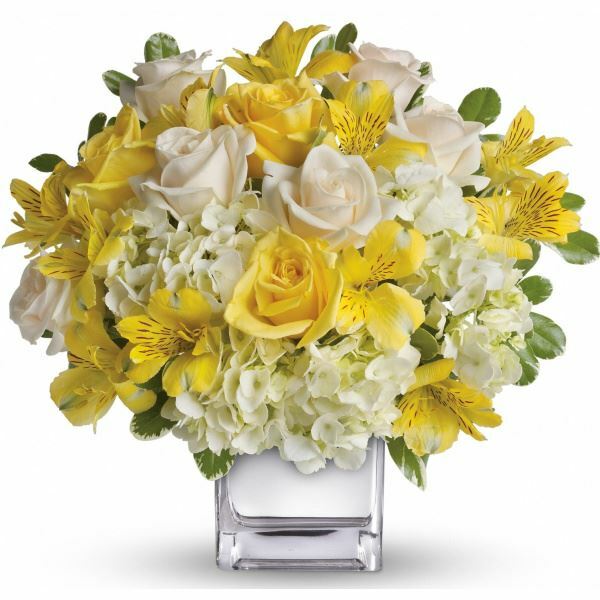 Provide comfort for the family of Monica Fields with a meaningful gesture of sympathy. Monica S. Fields, 82, of West Mansfield, passed away Sunday, March 17, 2019 at her residence surrounded by her loving family. Born February 9, 1937 in Madison, ME. she was the daughter of the late Adelard J. and Jeanne (Bellefleur) Daigle. In addition to her parents, she was also preceded in death by her husband, Arthur M. Fields; a son, Arthur A. “Skip” Fields; a sister, Patricia E. St. Peter; sisters-in-law, Maria Fields, Barbra Brady, and Beverly Slonecker, and brothers-in-law, Larry Fields, Jack Shoemaker, Ralph Brady,and David Beach. She is survived by her children, David (Wendy) Fields, Kathy (Charlie) Taylor, Steve (Teresa) Fields, and Tony (Andrea) Fields; a sister, Paula Beach; sisters-in-law; Sharon (Emerson) Young and Betty (April) Fields Houser; brothers-in-laws; Gene St. Peter, Chuck Fields, David Slonecker and Kip (Bonnie) Fields; grandchildren, Jenn (Rick) York, Kerri (Matt) Everett, David (Holly) Fields, Jeanne (Brett) Gissel, Matthew (Jennifer) Taylor, Trish (Ryan) Barnes, Nate (Lisa) Fields, Caitie Fields, Cierra Fields (Nolan Hunt), and Artie Fields; great grandchildren, Chase McKenney, Lizzie and Eli York, Matt and Alyssa Everett, Casey and Kade Smith, Axel and Alex Fields, Maria and Augustine Gissel, Tori and Matti Taylor, Jared Hook, Zack and Grayson Barnes, Isabel and Ardun Fields, Nathaniel Davis and numerous nieces and nephews. Monica started working at Garvin’s IGA in West Mansfield in 1978 and stayed with the store when it became West Mansfield IGA. She continued working at the store as Fields’ Grocery when her son Steve and his wife Teresa purchased it in 1994 and stayed until her health no longer permitted her. She enjoyed shopping, going out to eat, and loved spending time with family, especially her grandchildren and great grandchildren. She was a member of St Patrick Catholic Church in Bellefontaine, the Starlight Circle of Kings Daughters, Legion Auxiliary, West Mansfield Lions Club and the West Mansfield Fourth of July Committee. 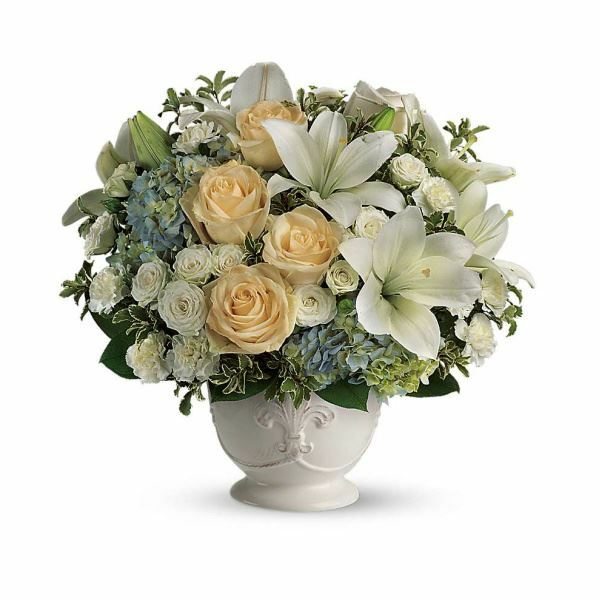 To send flowers in memory of Monica S. Fields (Daigle), please visit our Heartfelt Sympathies Store. We encourage you to share your most beloved memories of Monica here, so that the family and other loved ones can always see it. You can upload cherished photographs, or share your favorite stories, and can even comment on those shared by others. 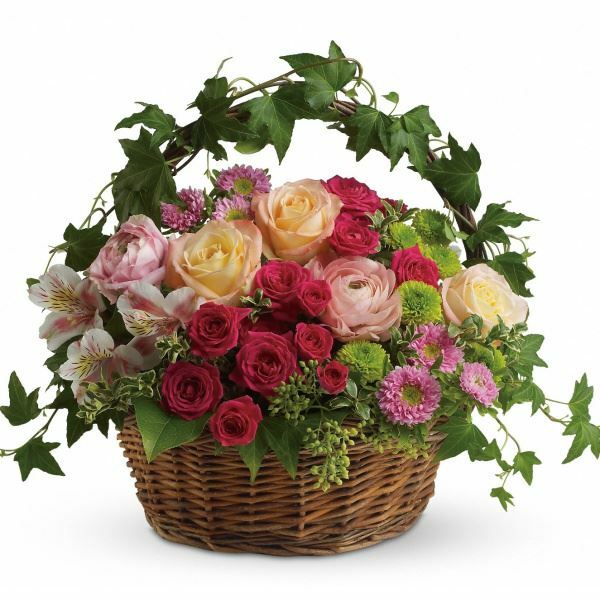 Jordan, Julie, Lahna, Llewyn, Langston, Lyle, ET and the bad girl (Sharon) and children, and others have sent flowers to the family of Monica S. Fields (Daigle). Jordan, Julie, Lahna, Llewyn, Langston, Lyle purchased flowers for the family of Monica Fields. ET and the bad girl (Sharon) and children purchased flowers for the family of Monica Fields. We are thinking of you during this difficult time. Love always and forever. Deanna (Daigle) & Alan Chesson and Robert & Sue Mu purchased flowers for the family of Monica Fields.